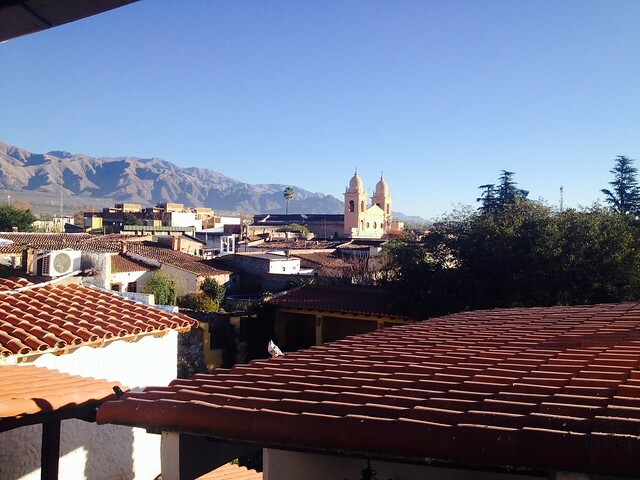 Cafayate was the second stop of our road trip and we chose to stay at Hotel Killa. 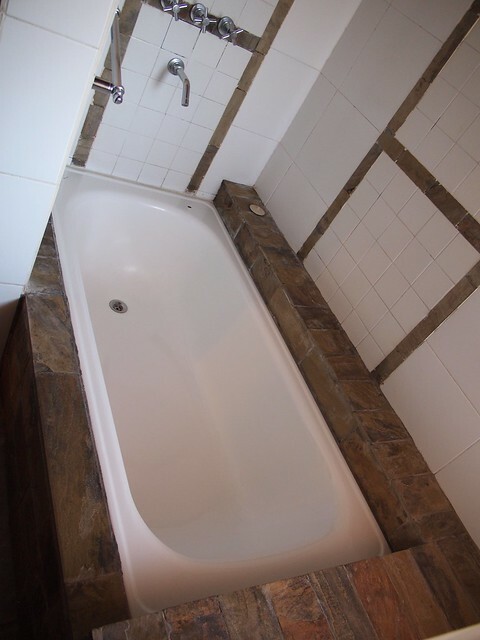 We booked our night there through booking.com at the rate of 814 ARS or around 90 SGD at the dolar blue exchange rate. Check-in took some time and we were given the room Chimpa which was located on level three. Apparently we were upgraded to superior suite! The room was huge and the size of the bathroom amazed me. 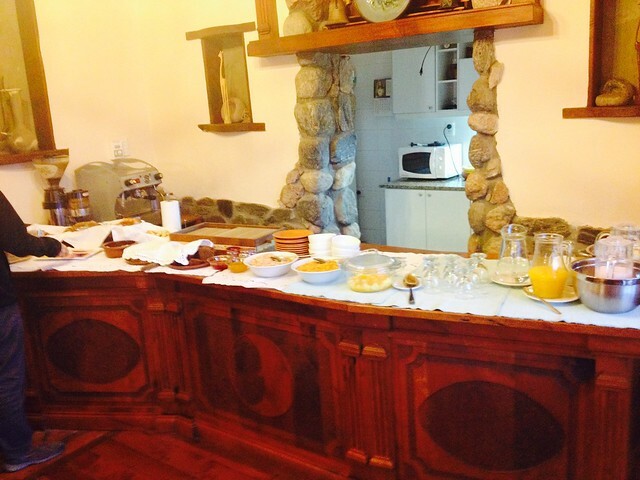 It didn’t feel as cozy as Hosteria Villa Cardon though. 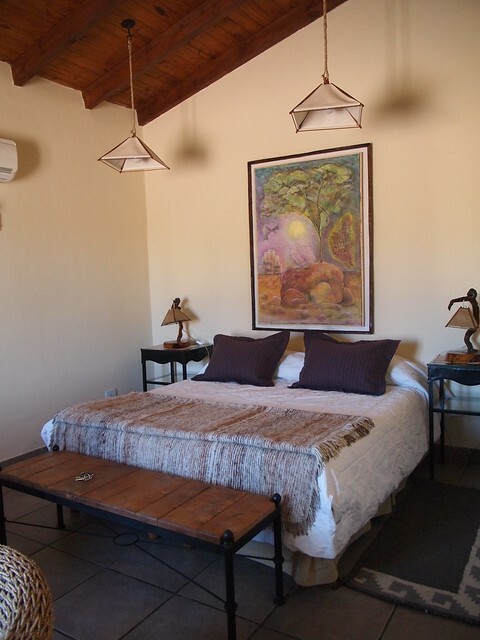 We might have been more awed if we were to stay at Hotel Killa first. We seemed to be the only guests for that day. Didn’t spot anyone else beside the workers and we were the only ones partaking in the breakfast the next morning. It seemed that the management was taking opportunity of the low season to carry out some of the maintenance work around the property. 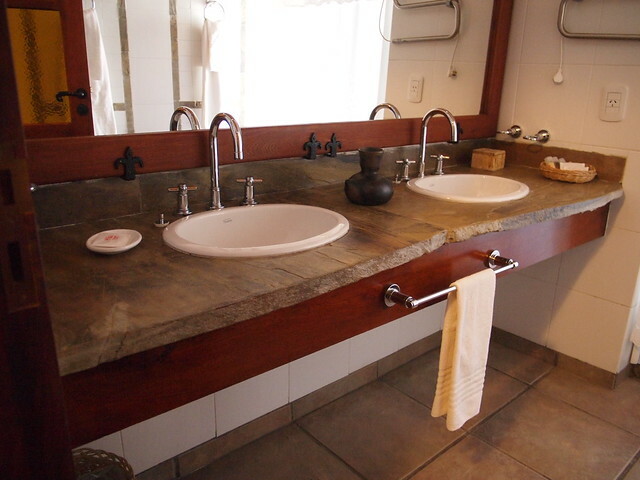 The staff were friendly and helpful throughout our stay and gave us useful tips of where to eat and visit in Cafayate. It was also located a block away from the main square where there were plenty of restaurants and we could park our car in a secured garage beside the hotel. 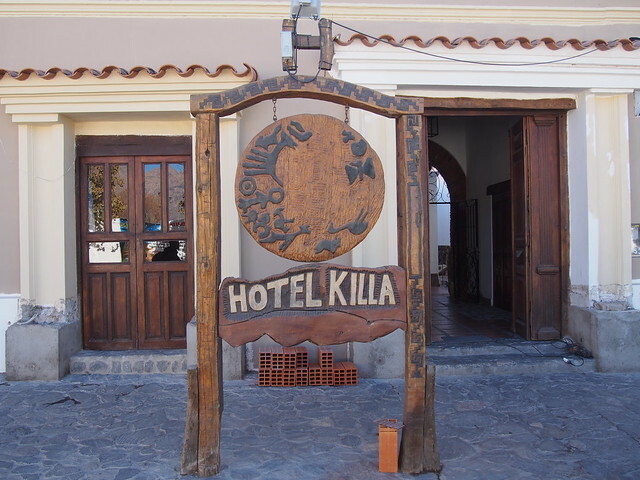 In all, Hotel Killa was pretty value-for-money and a good place to stay at Cafayate, especially if you could get Argentine pesos at the more favorable dolarblue rate. 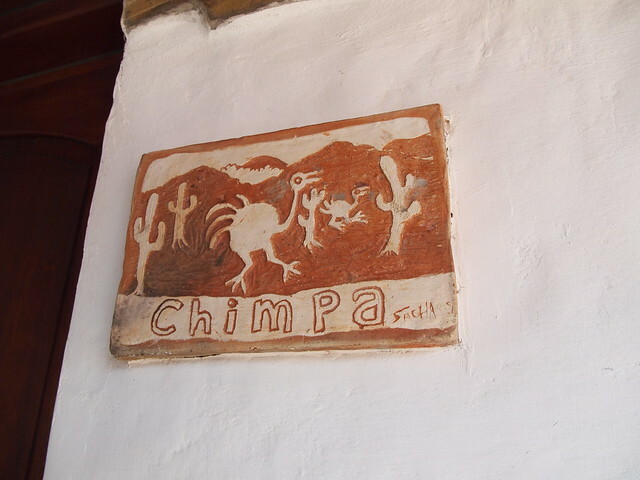 This entry was posted in Argentina and tagged Argentina, Cafayate, Chevrolet Classic, Hotel Killa, Road Trip, Salta. Bookmark the permalink.